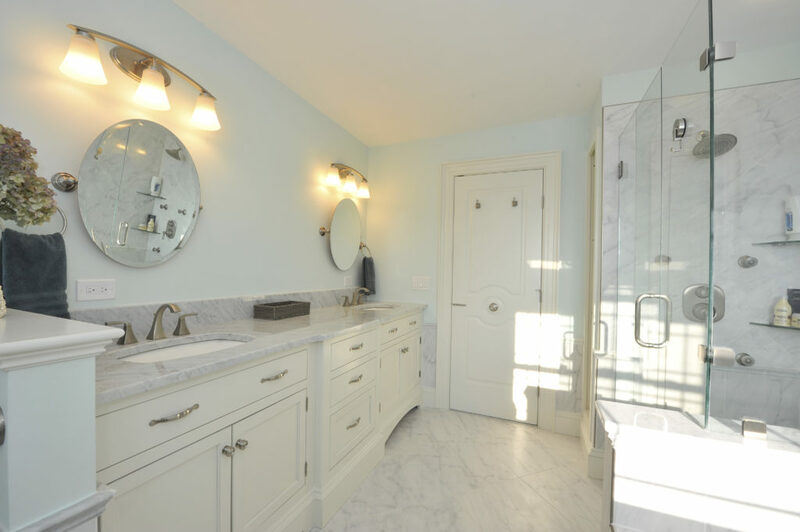 How Much Does a Bathroom Remodel Cost in Orange County, NY? It’s tax refund season, and you have visions of spending it on that bathroom remodel that you’ve been wanting. But before you break out the Benjamins, keep in mind that bathroom remodels are not cheap, but there are factors that can make it more budget friendly. Here’s what to expect for bathroom remodel cost. The two most popular home remodel projects, kitchens and bathrooms, also happen to be the most expensive. Sites like Remodeler give you a general overview of what type of expense you’ll face. In Middletown, for example, the average bathroom remodel runs about $20,420, with luxury high-end projects hitting nearly $64,743. Expect to spend at least $5k-10k on a basic bathroom remodel and add extra expenses based on the features you want. According to the National Kitchen and Bath Association, the most expensive aspects of a bathroom remodel in 2016 were cabinetry and hardware (average of $1,818), fixtures ($1,705), faucets/plumbing ($1,591) and flooring ($1,023). Slightly less expensive upgrades included new countertops, which averaged $795; walls/ceilings, $568; and doors/windows, $455. (Installation fees averaged $2,273.) If you are looking for a refresh, meaning new paint, countertops, and fixtures, and not a full overhaul, your wallet will take less of a blow. At the end of the day your bathroom is a place to unwind, recharge, and most importantly needs to fit your lifestyle. If your bathroom just isn’t working for you and your family, consider an overhaul to add real value to your every day lives. 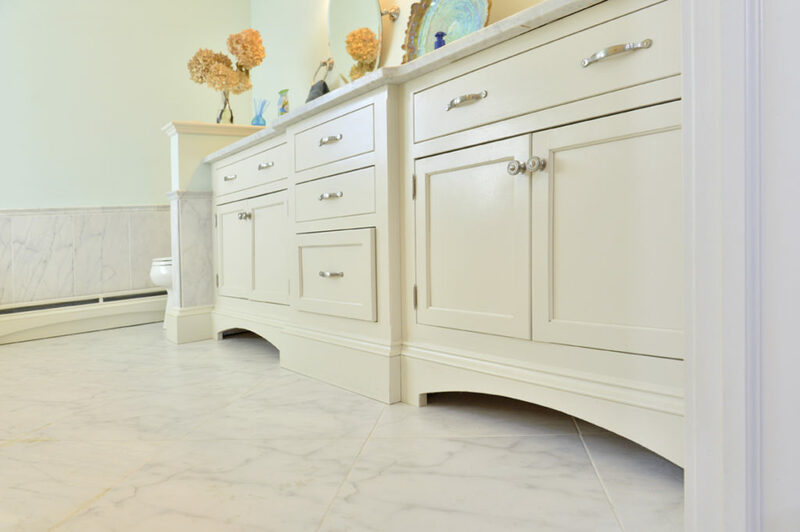 "If you're simply hoping to update the floor tile and refresh some outdated fixtures, then you can probably stretch that tax refund to finance most of the project." Again, much of what you spend on your bathroom remodel will depend on how high-end you want to go with your replacement fixtures. For example: you can replace your bathroom with a new $300 fiberglass tub, or spend $3,000 on a cultured marble option. It’s becoming more common for people choose to upgrade their bathrooms to create an at-home spa experience, with jacuzzi-like bathtubs or spacious sauna-like showers (some even have both). Some even go extra glam and install miniature chandeliers as their light fixtures. Whatever you choose to spend, the good news is that bathroom remodels have one of the highest returns on investment for homeowners, so you should be able to recoup some of that cost if you decide to sell. Give us a call or email us to see what sort of bathroom remodel we can help you achieve.